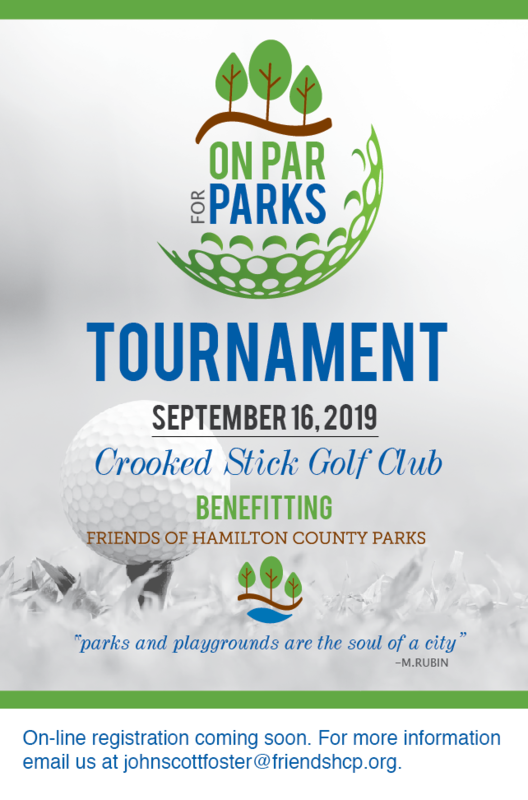 By making a donation to the fund, you are not only supporting the FHCP, but you are taking an active role in preserving and protecting Hamilton County’s forests, parks, trails, and public gardens. Give a gift that will last a lifetime. The Hamilton County Parks and Recreation’s Tree Dedication Program is the perfect way to honor someone special. Your donation of $500 covers the cost of the tree and plaque, and costs associated with installation and care. Trees are guaranteed for 2 years. To maximize the tree’s ability to thrive and grow, we plant our trees in early spring and late fall, before the trees have leafed out or after the leaves have fallen. We will let you know when and where your tree is planted. You are welcome to choose one or more of the twelve selected trees. You can also choose which park where you would like your tree planted. Your 4 inch by 6 inch plaque will be engraved with the words of your choice and mounted at the base of the tree. You can have up to 4 lines of text, with a maximum of 35 characters per line (including spaces). The more characters the smaller the font. Once you order your tree we will contact you regarding the specific wording on the plaque. Consider a memorial brick or paver that will become a lasting piece of the walk leading to the Cool Creek Nature Center or the Centerpiece at Coxhall Gardens. For a donation of $100, your name, company name, or a loved one’s name will be inscribed on a brick which will be inserted into the path to the Cool Creek Nature Center. The bricks installed here are 4 inches x 8 inches in size. With a gift of $250, your name, company name, or a loved one’s name will be inscribed on a paver and placed in the walkway at the Centerpiece located at Coxhall Gardens. The pavers installed here are 5.5 inches x 8 inches in size. Both bricks can be etched with three lines of text, with no more than 18 characters, including spaces, per line. Memorial/honor benches are available for a donation of $1,500. Your memorial or honor bench will offer countless park visitors a place to rest and appreciate the beauty of a park. The memorial benches installed in Hamilton County Parks were selected for their elegant stylish features, all while adhering to the standards set by the Hamilton County Parks and Recreation Department. Interested parties can choose one of two different benches. The prairie at Cool Creek Nature Center has spots for a 5 foot teak bench. Or you can purchase a 6 foot long, brushed metal bench that can be located in any of the Hamilton County Parks.